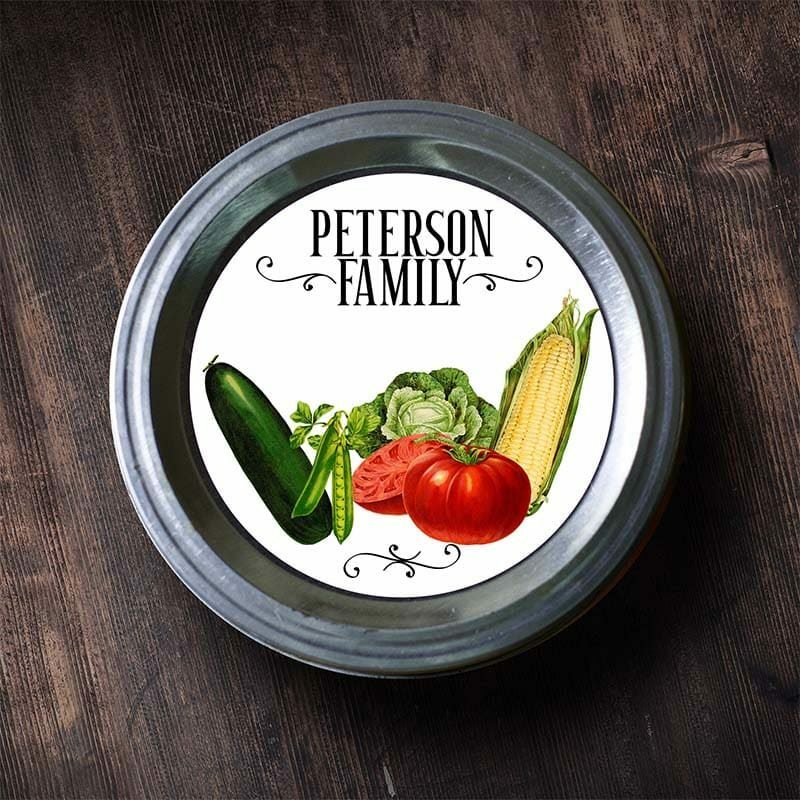 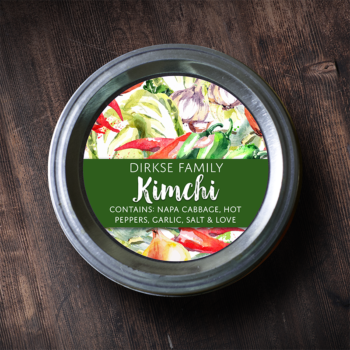 These vintage-style canning labels are designed to be used with a variety of canned goods and feature white space where the name and date can be written in. 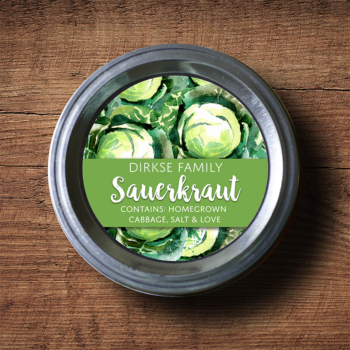 We will send you a digital proof of your customized labels for approval within 48 hours, and send your labels within 1 business day after you approve your proof. 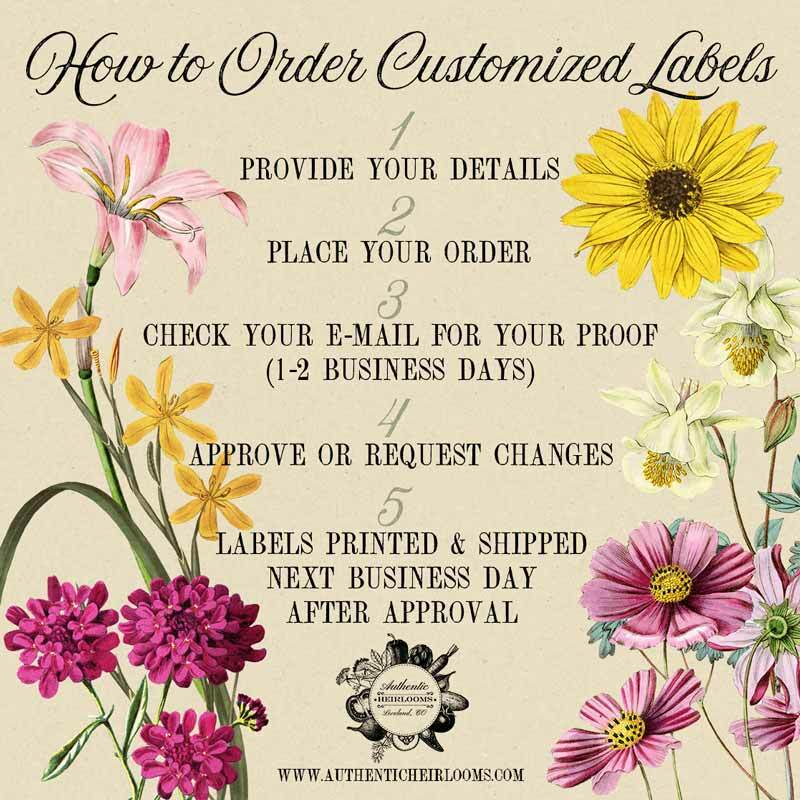 We will send you a proof to approve in advance if printing, so please check your e-mail messages for information on how to access and approve your proofs within 1 business day of ordering.